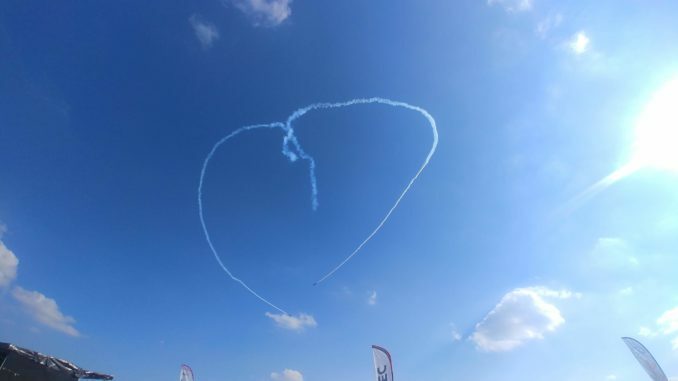 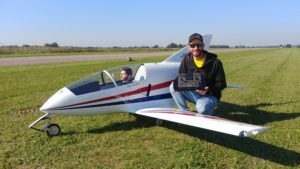 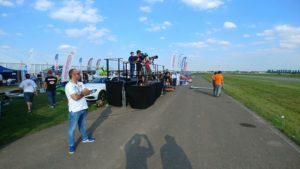 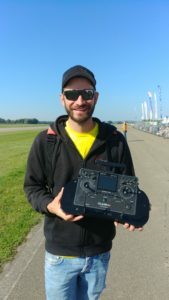 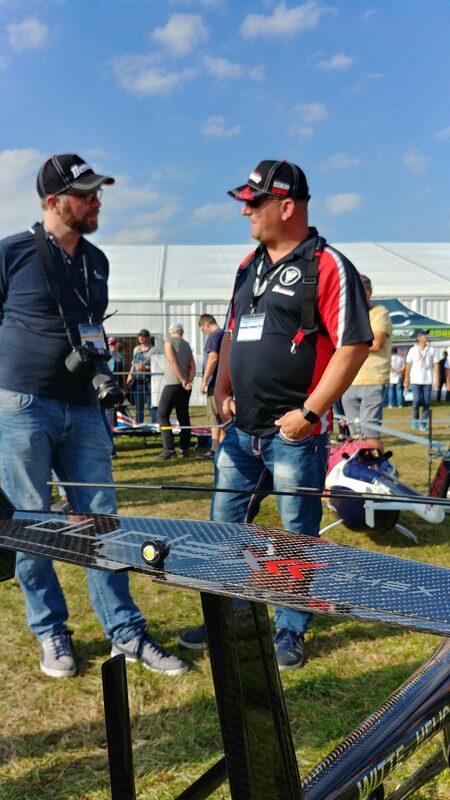 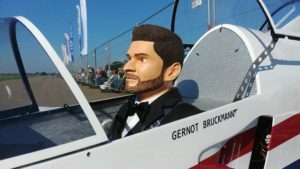 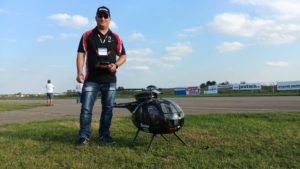 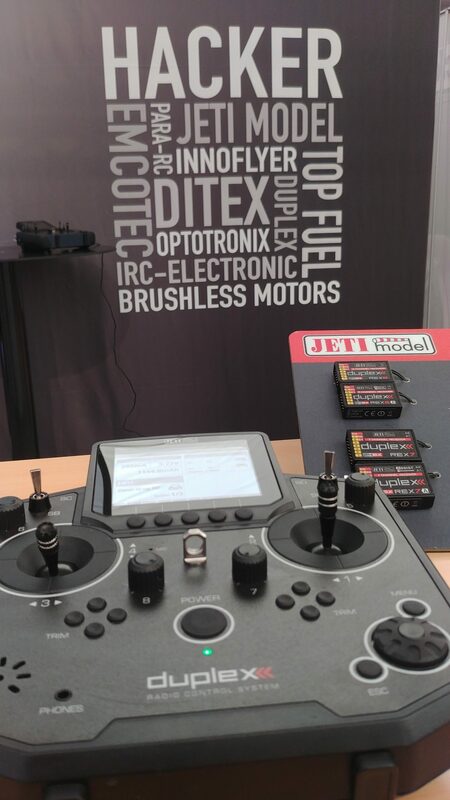 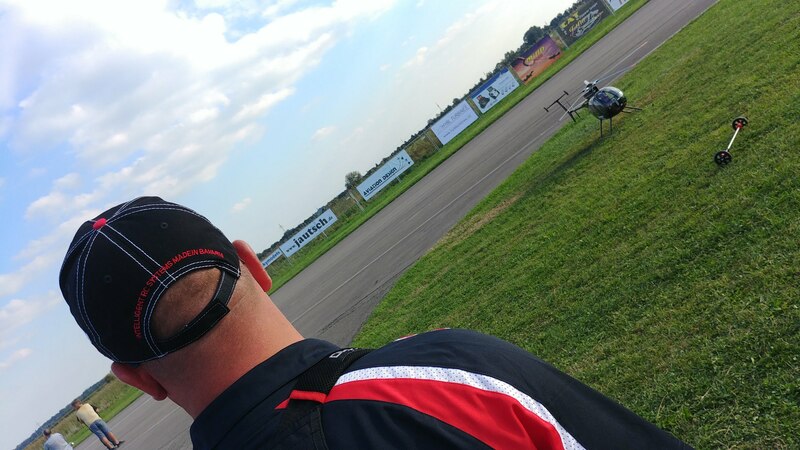 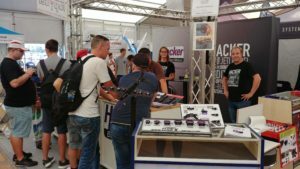 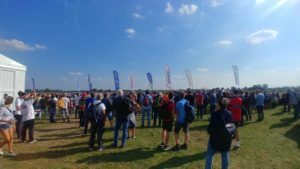 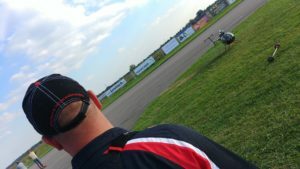 During the weekend from September 14th until September 16th, took a place nearby Donauwörth an international expo of radio-controlled models called JET POWER EVENT. 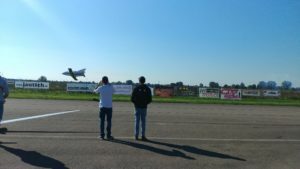 Visitors were able to look trough JET or EDF powered planes. 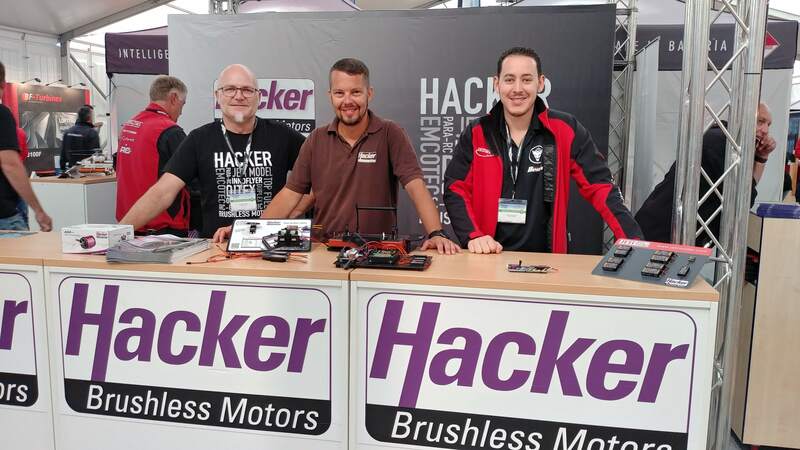 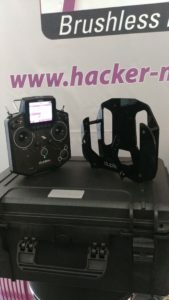 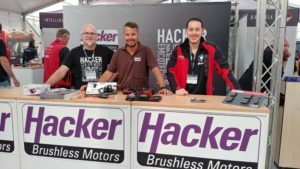 Our company presented a new prototype of DS-12 transmitter in the shared marketplace with Hacker Motor company. We have also presented a counter for this new transmitter which is useful for pilots who like to rest their hands during the flight. 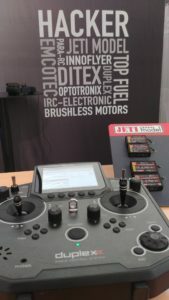 We didn’t forget to bring our high-end transmitters DC-24 and DS-24, receivers REX Assist or Ditex Servos. 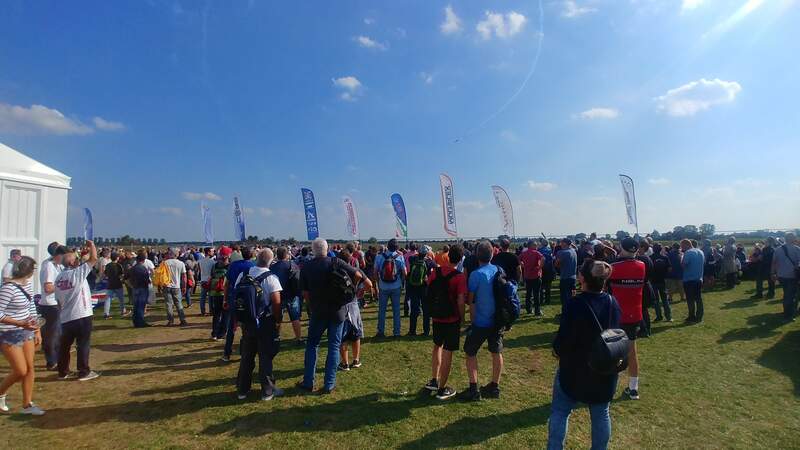 During the flight show, our team pilots Gernot Bruckmann, Markus Rummer and Sven Hartmann have presented their models: BD-5J, Mephisto and helicopter Hughes 500. 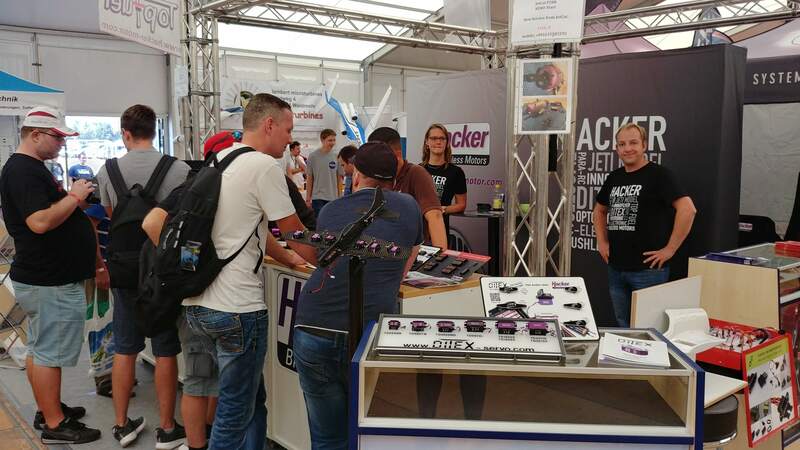 Our roadshow continues in a couple of weeks at Hausmesse at Hepf Modellbau headquarters.